A Bundle Pack of 25+ Premium Magento extensions to get you started with any Magento 2 project. A revolutionary extension based solution for faster, more stable development. CLOUD AND B2B FROM MAGENTO 2.1 TO 2.3. At WeltPixel we believe that a house is only as strong as its foundation, and that the same logic applies to web development. Too many times great websites are marred with extension conflicts from multiple vendors, especially after updates. What if you could lay one strong framework, like that of a well-built house, that covered everything? Inspired by that idea, we are proud to introduce our Magento Stack. Framework. 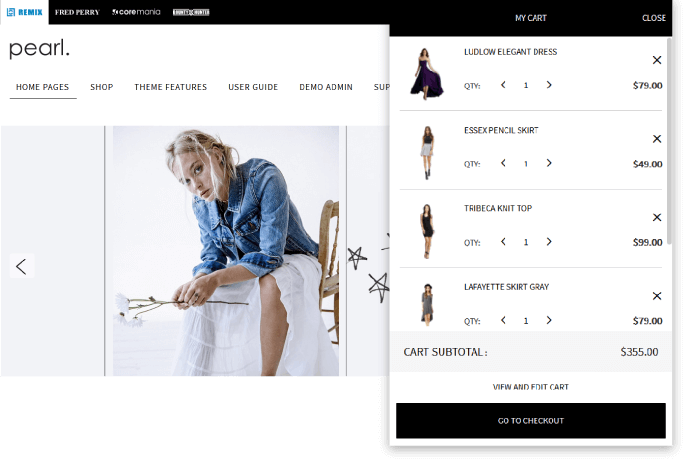 Serving as the foundation for a Magento theme, it contains the core code which covers basic features and design elements - many of which can be added to create a beautiful finished product. What is the Stack. Framework and how does it work? It is a Bundled Pack of 25+ Premium Magento extensions created in order to give you a head start on any Magento 2 project, designed for faster and more stable development. This pack of extensions comes installed on top of Magento 2, thus providing a stack consisting of different layers of premium functionality: Order Management, Marketing, SEO, Analytics, Design and Performance. What is the difference between Stack. and Pearl? Stack. takes all 25 extensions included in the Pearl Theme, but is geared toward users who need a custom design or to use a different theme. 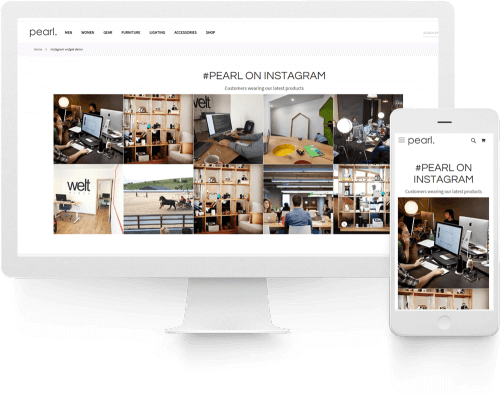 If you are using the Pearl Theme, you are already benefiting from all the extensions included in Stack. Why should I use Stack. for my project foundation instead of random extensions? Stack will take your project from 0 to 80% really quickly, so you can use the remaining time and budget to implement functionality specific to your business. Stack delivers many premium extensions at a great price, that would cost x6 to purchase separately. "If it works, DON’T fix it!" Are you familiar with this phrase? :) A major benefit of using the Stack. framework is the ease of updates. As soon as a new Magento version is released, we work tirelessly to ensure all of the included extensions are fully compatible and work well together. No more debugging those annoying extension conflicts that stem from having too many chefs in the kitchen. Fewer vendors, less code, fewer problems. 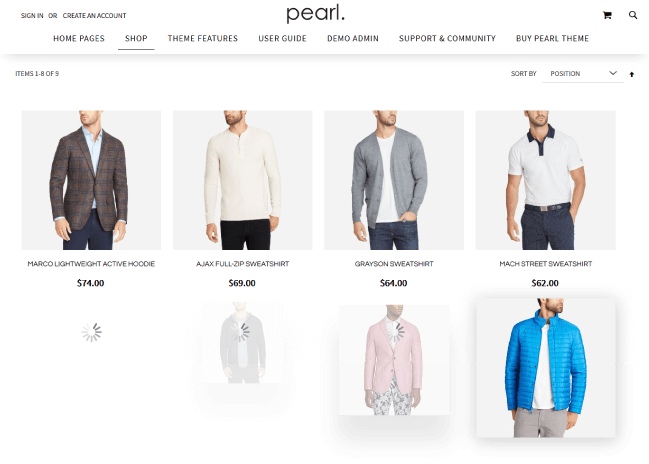 Also, our Magento 2 theme Pearl contains the same codebase, ensuring a seamless experience for your ecommerce platform. 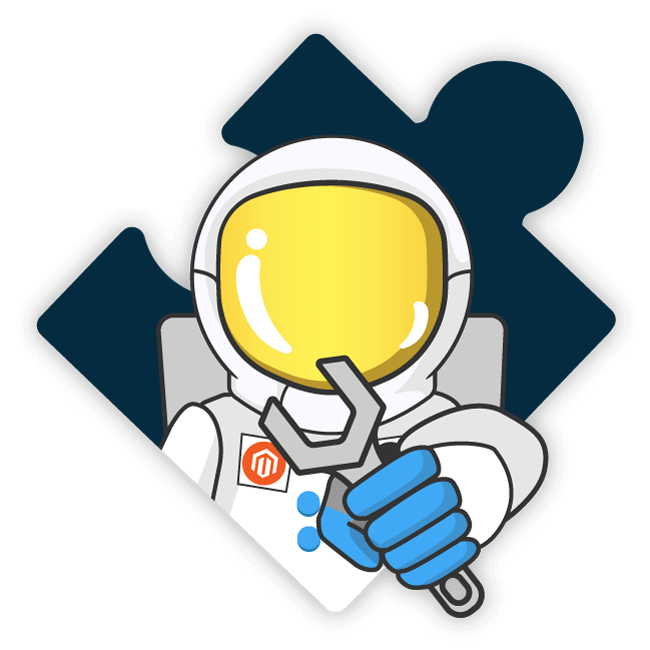 The included extensions are constantly maintained by WeltPixel as an official Magento Extension Builder Partner. What about performance and stability? Our well-coded Magento 2 extensions follow strict coding standards and are compatible with many other well-written plugins. Since we constantly strive for code that is both scalable and flexible, it’s no surprise that our products have been widely adopted by the industry - backed by over 28,000+ merchants and counting. You are not alone, many merchants at different levels use the included extensions and are part of our community, constantly providing new ideas and improvements. Check out more features below and discover all the included extensions. Problems, issues, or concerns? No worries! If there’s anything you can’t figure out we have extended documentation and a dedicated support team to offer any needed support. 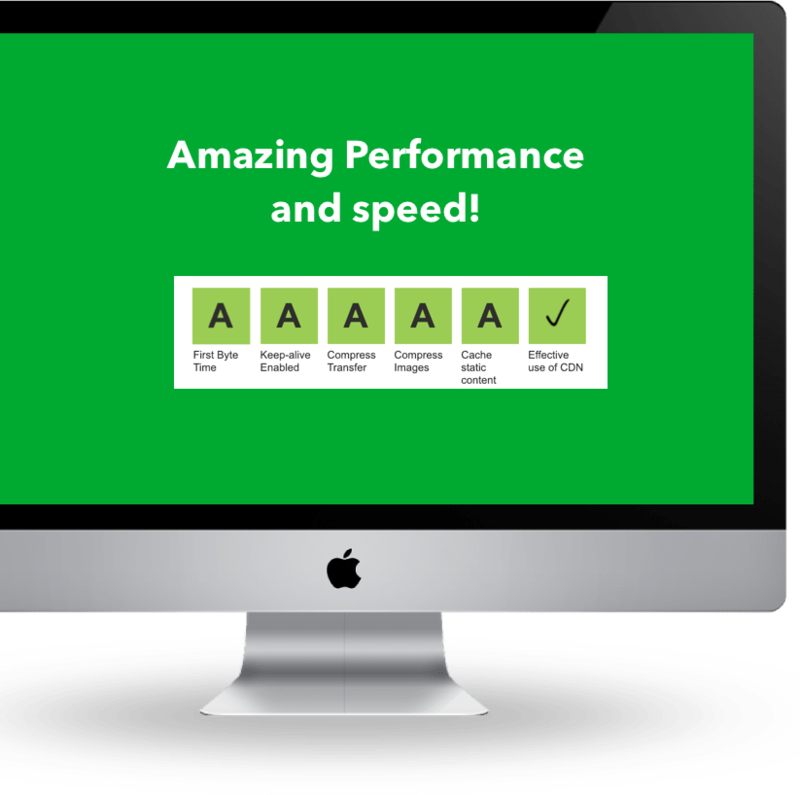 For us, website speed is a priority! Every feature and design element of the Stack. 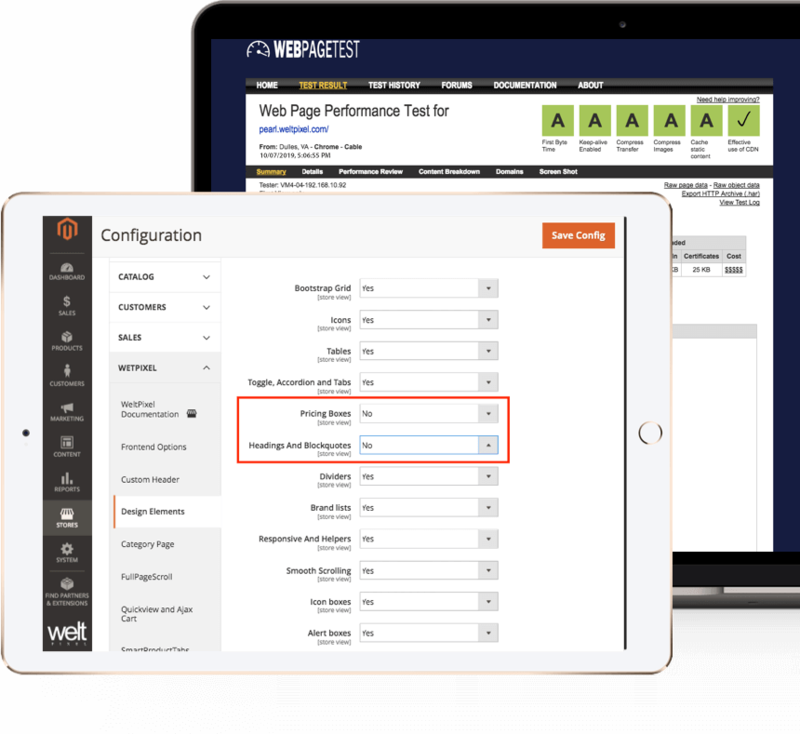 framework is fully modular, so you can enable the features you need and disable what you don’t to ensure maximum website performance. Stack. framework has a powerful Magento Email Template Editor with Gmail markup support for fully responsive emails. Rich design options help you totally customize your transactional emails with just a few clicks. You’re already sending tons of important messages regarding account creation, password retrieval, order confirmation, and updates to credit - just to name a few. Make sure they perform and look their best with our customizable template files. Customers can choose to link multiple social profiles to their account, from there they can login using the social platform of their choice! Customers can link social profiles to an email-based account created through the traditional registration service. This also gives existing customers an opportunity to start using social login! You’re probably already using Google Analytics to harvest some great data, so we made sure our Stack. framework could be seamlessly integrated. Enjoy easy installation and configuration, headache free! 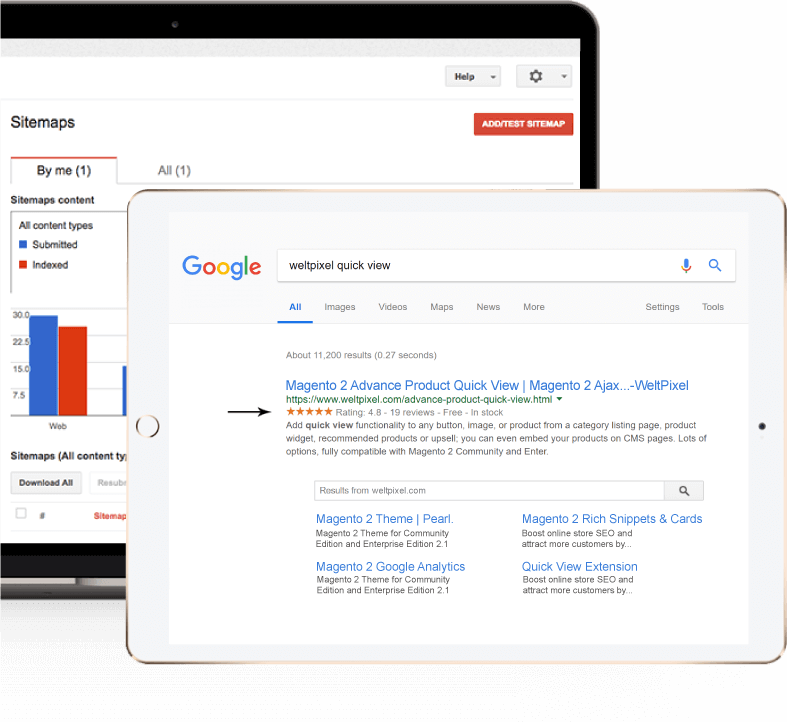 Predefined variables, triggers, and tags can be automatically created in your GA or Google Tag Manager (GTM) accounts with one click API sync with your Magento 2 store. 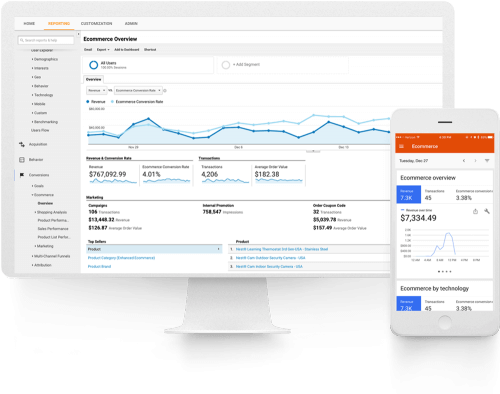 Google Analytics Enhanced Ecommerce is implemented using GTM and allows you to track product impressions, product clicks, product details impressions, add/remove product to cart, promotion impressions, promotion clicks, measure each step in checkout process, purchases, and more! 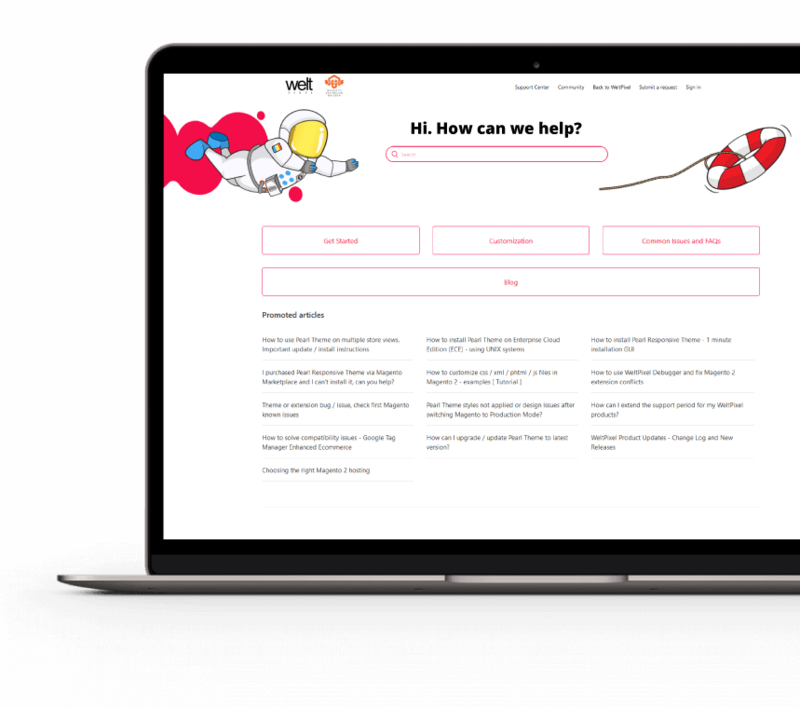 All the information you need to make data driven decisions for your high volume Magento store in one place. It’s no big secret that user experience is crucial to conversion, how can a customer buy what they can’t find? 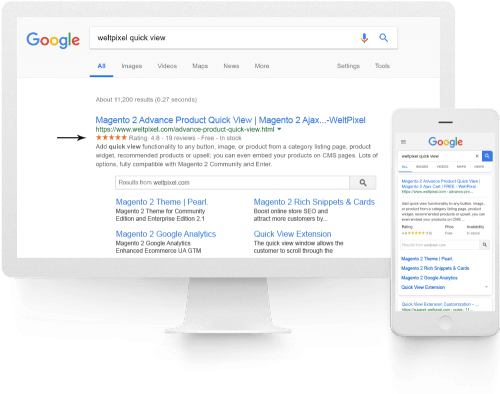 We offer over seven extensions that will fully optimize your website and make sure the right eyes are on the right products. 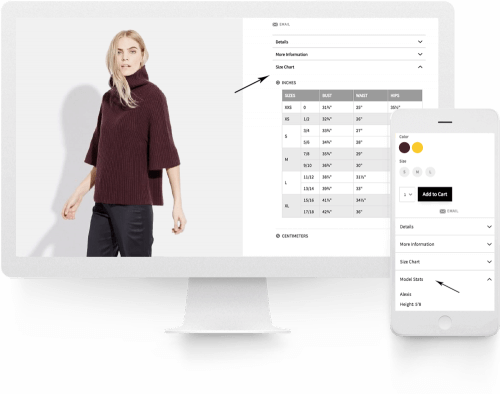 Enhanced Layered Navigation, fully built in Category Sorting/Search Autocomplete, Ajax Add to Cart, and Quickview will all help you deliver a smooth, frictionless experience. 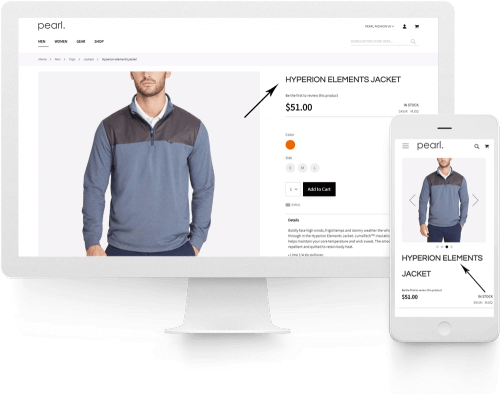 Magento modules developed by WeltPixel are compatible with both OPEN SOURCE and COMMERCE. Our extensions are used by thousands. They were developed, crafted, and tested with the utmost care. RESPONSIVE BANNER SLIDER AND OWL CAROUSEL. 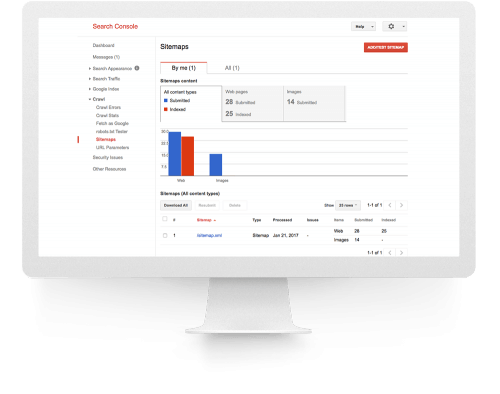 GOOGLE ANALYTICS ENHANCED ECOMMERCE UA GTM TRACKING. 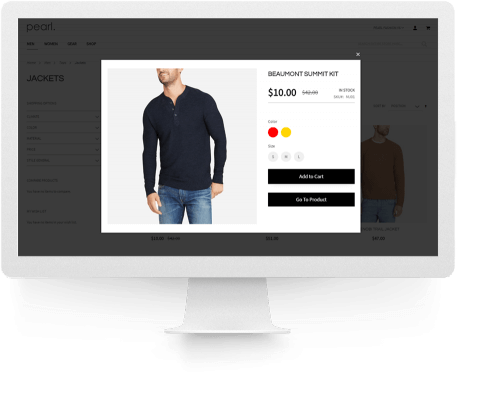 ADVANCE PRODUCT QUICK VIEW AND AJAX CART. RICH SNIPPETS & CARDS (SCHEMA.ORG). ADVANCED RECENTLY VIEWED PRODUCTS BAR. AJAX CATALOG AND INFINITE SCROLL. PRODUCT LABELS - NEW, SALE, DISCOUNT STICKERS. LET'S EXPLORE THEM! SHALL WE? 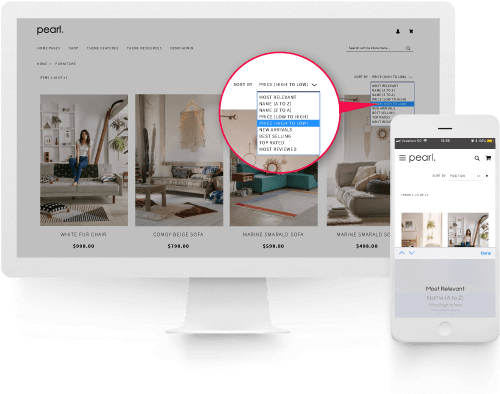 The Mega Menu extension helps merchants create a better look and professional navigation menu easily without technical skils. Categories can be presented in multiple formats in order to fit each category structure and provide a better navigation experience for the end user. 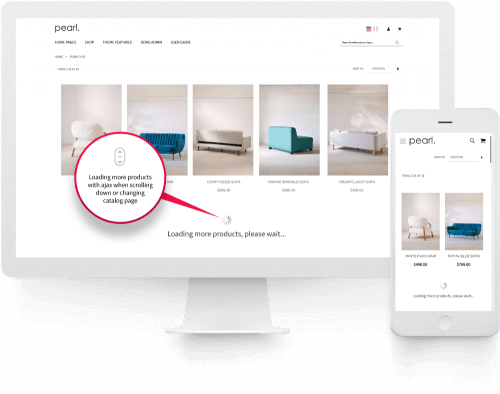 Lazy Loading Enhanced for Magento 2 highly improves the page loading time by only loading page and product images as the user scrolls down the page. CMS BLOCK SCHEDULER AND TRACKING. EMAIL TEMPLATE EDITOR WITH GMAIL MARKUP SUPPORT. PRODUCT LABELS - NEW, SALE DISCOUNT STICKERS. Powerful Magento Email Template Editor with Gmail markup support. 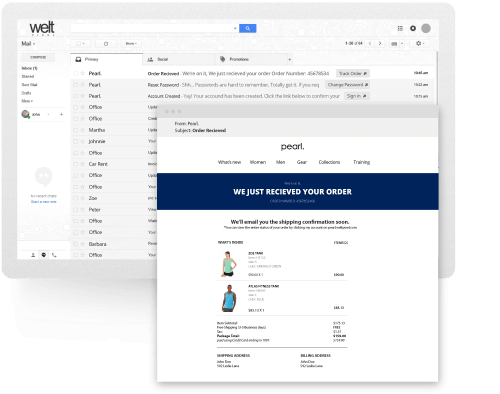 Fully responsive emails, rich design options to fully customize your transactional emails with a few clicks. Full details on extension page. Running promotions online requires you to publish many content customizations at the beginning and end of your promotion. The problem is, promotions work best during out of office hours, especially weekends. This leaves you worrying about work when you should be enjoying your spare time. 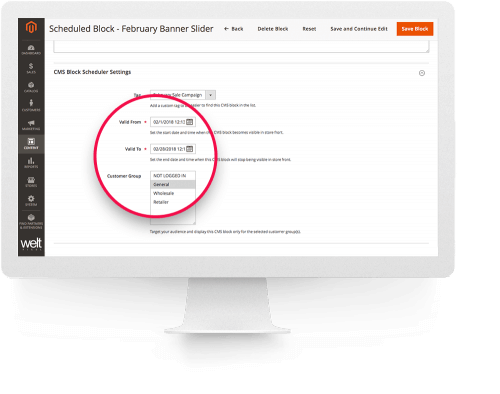 CMS Block Scheduler solves this problem by enabling you to schedule when your CMS Blocks with promotional content goes live. Build your email list, bigger, faster than ever before. 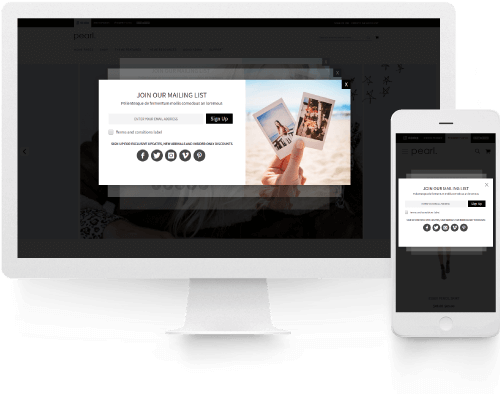 You can create beautiful pop ups in minutes & start converting your website visitors into subscribers, social followers & customers. With our extension we took the default newsletter popup functionality and enhanced it with the most conversion oriented functionality. Your customers often want to return to a previously visited item. Reasons can vary but most often it’s due to checking if certain compatibility features of the previous item matched with the new one, other times because they wanted to compare to products against one another before deciding on which one to purchase, other times simply to return to a certain product scope from where they could use the breadcrumbs to traverse back up the category hierarchy. Whatever the reason, the customers want to re-find a previous product, yet on sites without a “Recently viewed items” feature, the only ways to do this were either through extensive use of the browser “Back” button or to actually re-find the product by searching for it or plowing through the product categories once again. Using social logins or social sign-in is a great way to simplify the login and registration process. The customer does not need to remember their username or password, and because the social platforms are constantly signed on, it’s just a simple push of a button to log into the account and reduce all the friction in the checkout process. Create an unlimited number of wishlists. Organize lists by activity, category, or event. Easy to share customer wishlists. Ajax technology for fast load and less friction. Free 90 days support and lifetime free product updates. 24/7 unlimited access to our self-service help center where you can find answers to all of your questions regarding extensions included in the Stack. Framework Pack. Support via our email ticketing system. Support is managed by Magento Certified staff. Professional Free Framework Installation by Magento Certified Developers. Professional Installation and configuration of Google Analytics Enhanced eCommerce Tag Manager by Google Certified Stuff. Setup WeltPixel transactional Email templates with your company details like logo, address, social media links. Place a test order, make sure the purchase flow and checkout process work ok using Paypal payment method. Shipping configuration based on shipping rates and conditions required by your shipping partners. 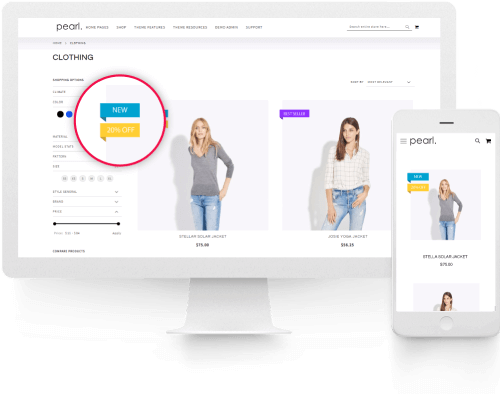 Custom development by experienced Certified Magento Developers that also developed WeltPixel Magento Extensions and Magento Themes. We can customize our products to fit your needs 100% and save development time as we already have a good understanding of the products that need to be customized. Custom development hours can be purchased, pay-as-you-go. You're reviewing:Stack. Framework for Magento 2 Open Source - Essential Pack.